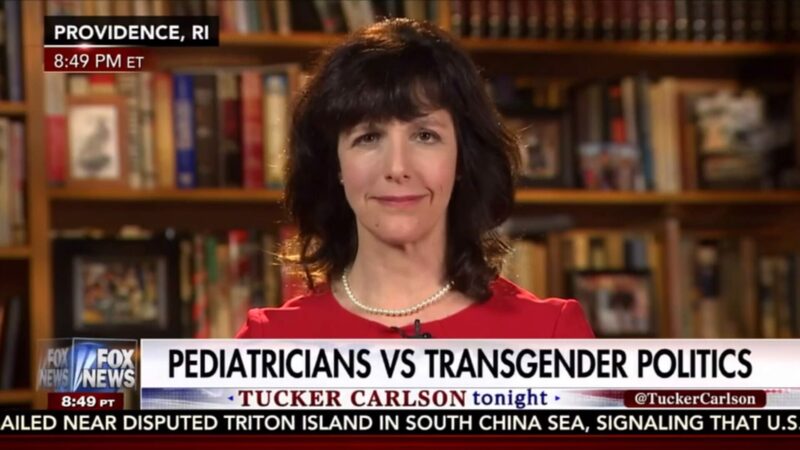 Here is one doctor with a “transphobic” and “problematic” approach to treating children. I don’t think she is transphobic, but I’m sure there are plenty of people who think she is. Telling the unequivocal truth is now an act of defiance against the mob that subscribes to postmodernism. She absolutely eviscerates the entire agenda to push “transgender-ism” on children in a recent article written for the Daily Signal. This is something that we all inherently know, but there are some who are adhering to some questionable theories about human nature. She gives an account of one child that she helped that she names as “Andy,” which is not his real name. “I had one patient we’ll call Andy. Between the ages of 3 and 5, he increasingly played with girls and ‘girl toys’ and said he was a girl. I referred the parents and Andy to a therapist. Sometimes mental illness of a parent or abuse of the child are factors, but more commonly, the child has misperceived family dynamics and internalized a false belief. “In the middle of one session, Andy put down the toy truck, held onto a Barbie, and said, ‘Mommy and Daddy, you don’t love me when I’m a boy.’ When Andy was 3, his sister with special needs was born, and required significantly more of his parents’ attention. Andy misperceived this as ‘Mommy and Daddy love girls. If I want them to love me, I have to be a girl.’ With family therapy Andy got better. This sounds like a typical 5 year-old. They want to please their parents. They want to play with toys and eat candy. They can’t decide what gender they are anymore than they can make themselves a spaceman or a cowboy or anything they pretend to be. Like I said, the party line had to be parroted. This is the kind of thing we are up against. Once people reach adulthood, they can do whatever they want. But to give children hormone blockers to delay puberty is child abuse.